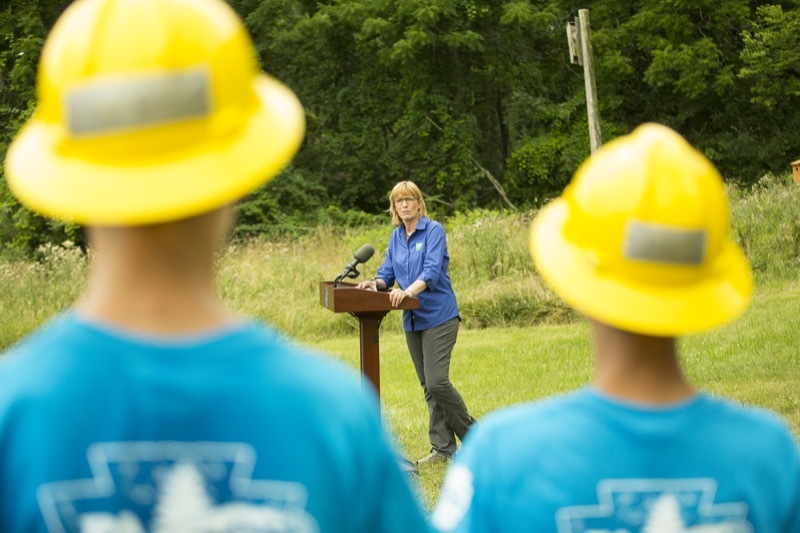 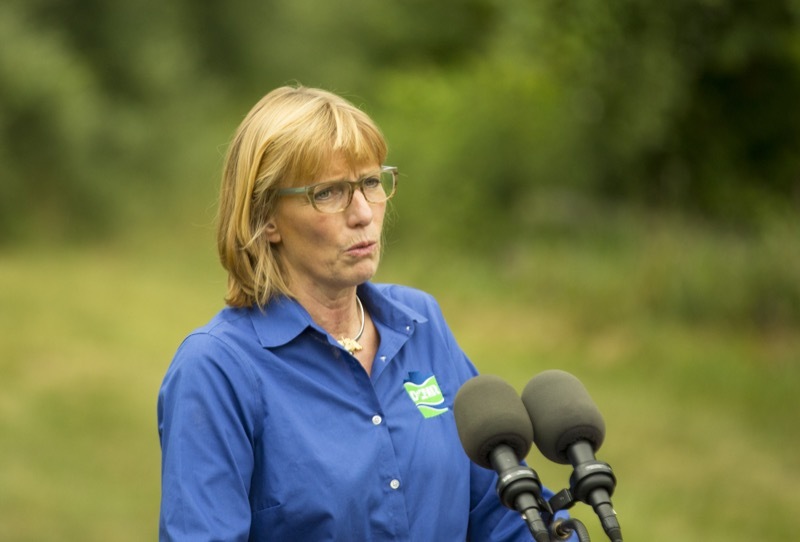 Department of Conservation and Natural Resources Secretary Cindy Adams Dunn today joined Department of Labor & Industry Secretary Kathy Manderino, other state officials, and representatives of the Student Conservation Association in launching the Pennsylvania Outdoor Corps at Gifford Pinchot State Park, near Lewisberry, York County. 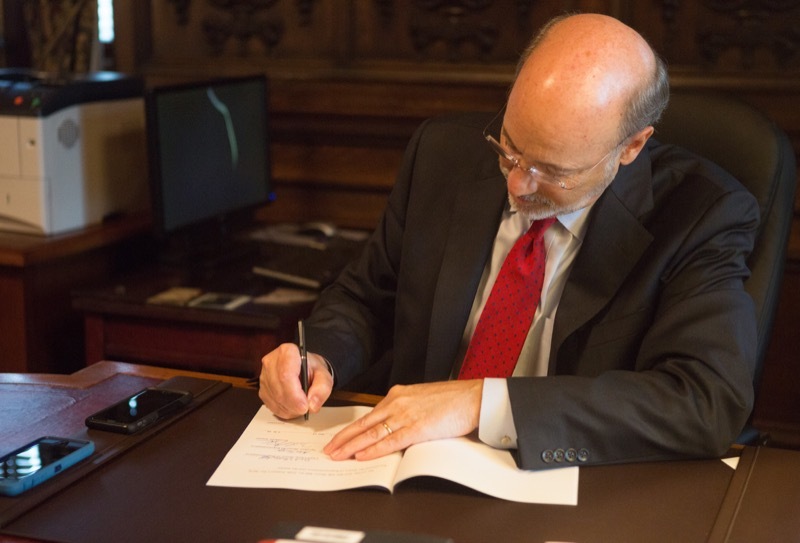 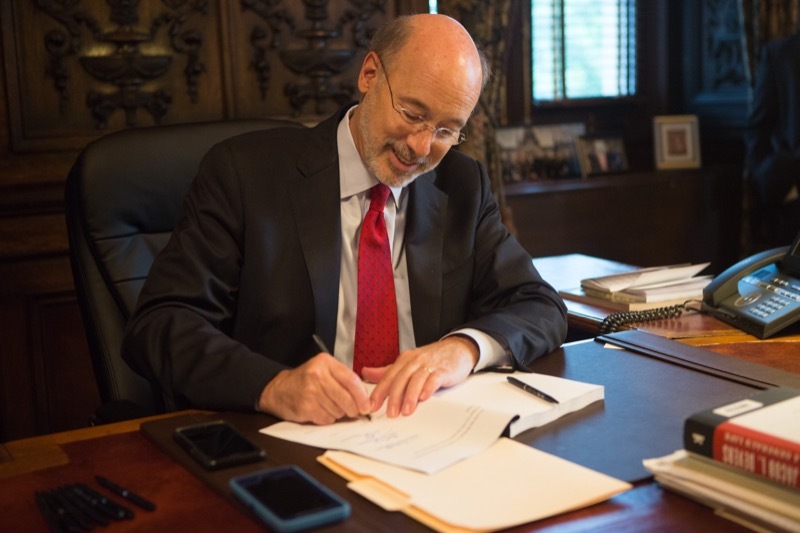 Governor Wolf Signs 2016-2017 Budget Into Law Governor Wolf today signed the school code, fiscal code, tax code and the non-preferred appropriations. 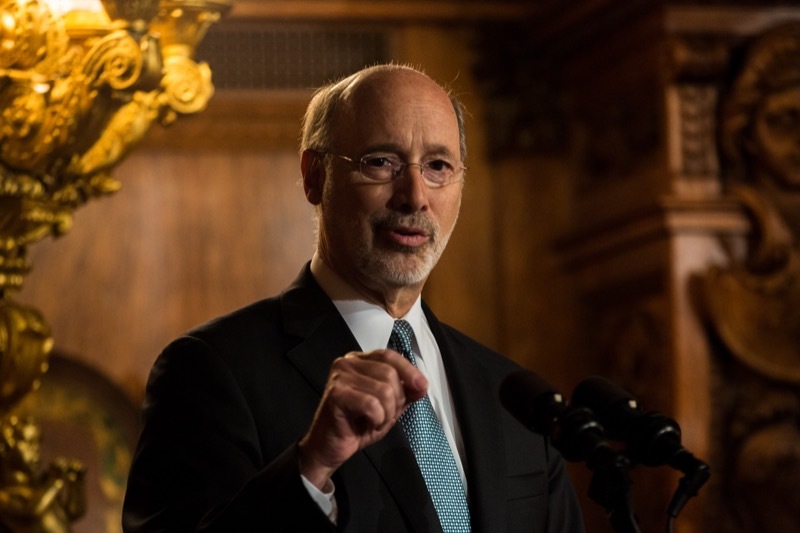 Harrisburg, PA -Governor Wolf today announced that the bipartisan, compromise budget will become law. 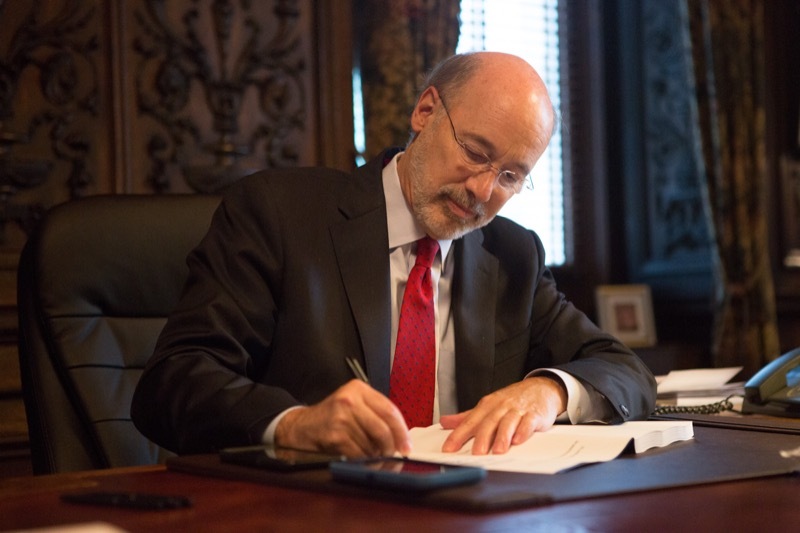 Governor Wolf today announced that the bipartisan, compromise budget will become law. 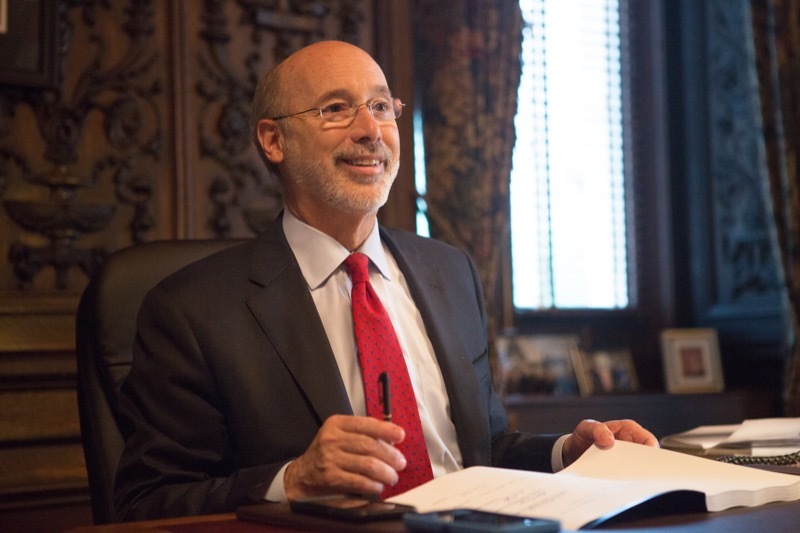 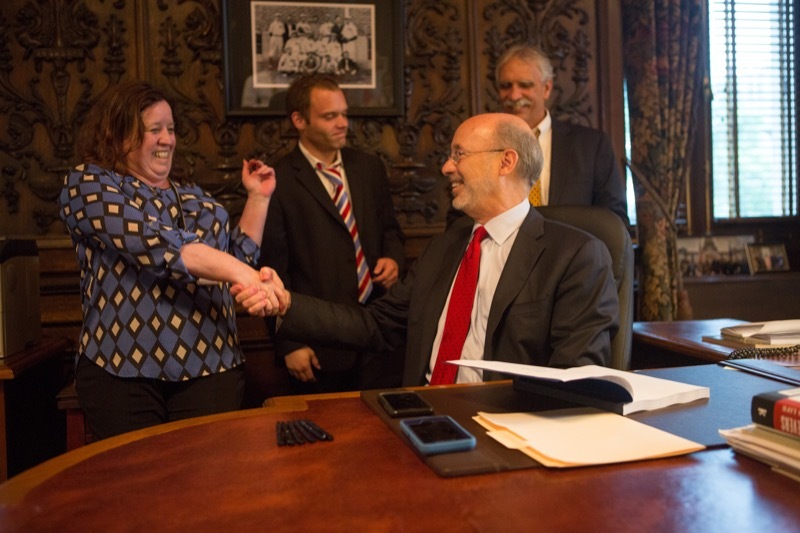 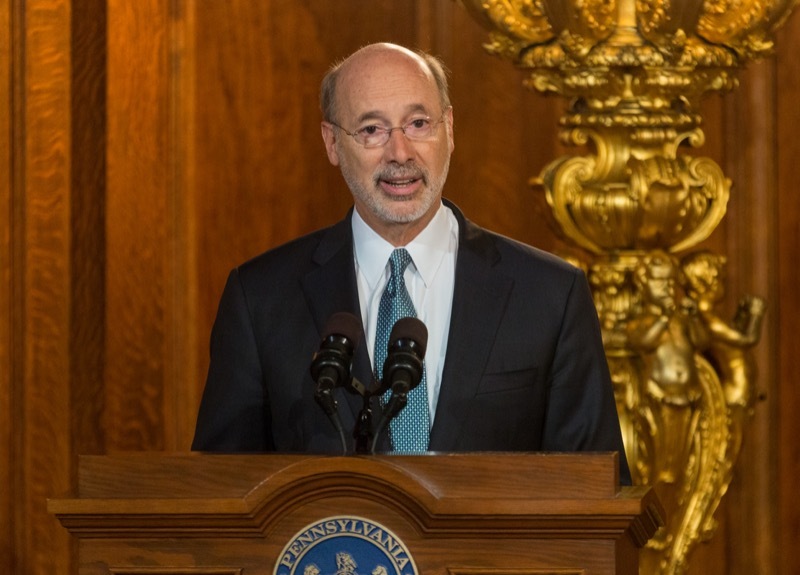 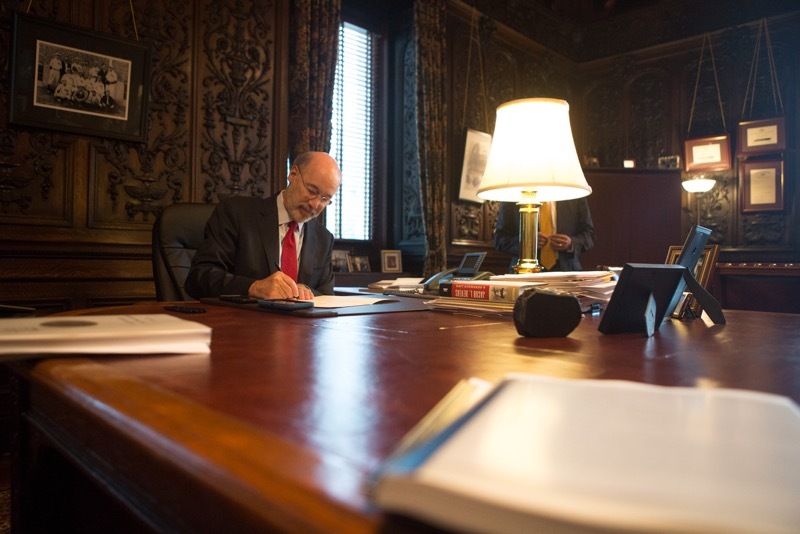 'If a revenue package were already on my desk, I would have been proud to sign it,' said Governor Tom Wolf. 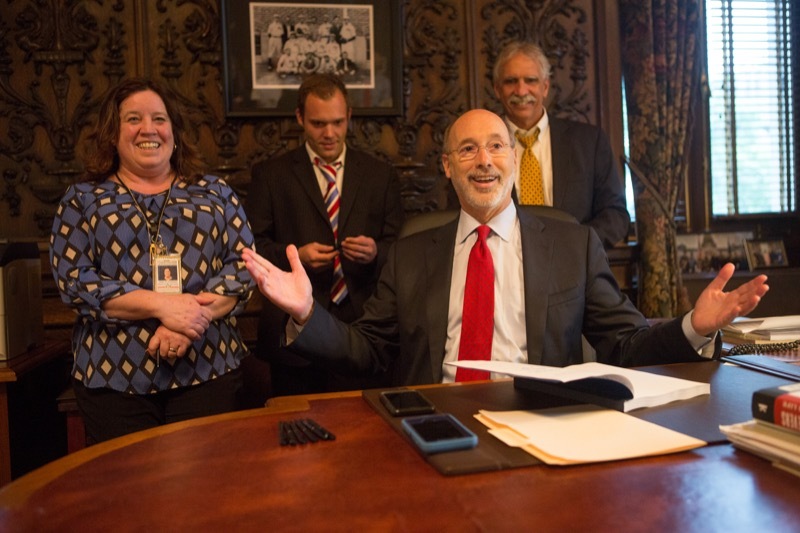 'If a revenue package is passed before midnight on Monday, I will be equally as proud to sign it then. 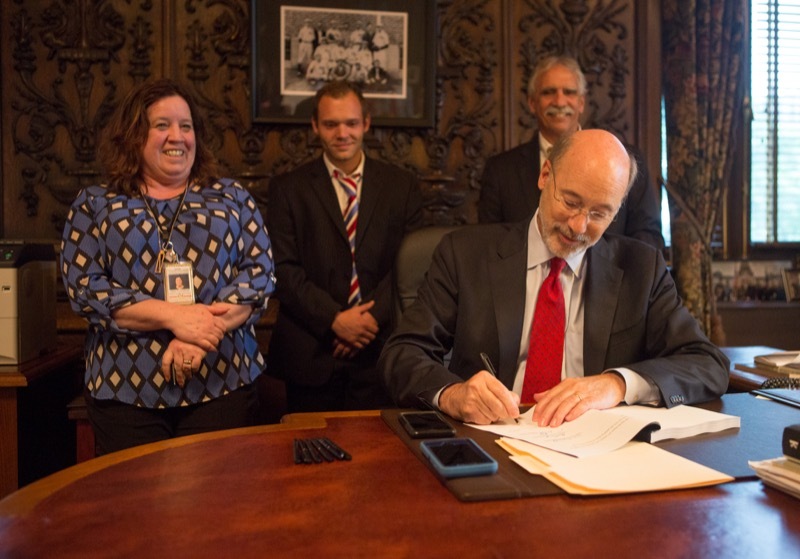 But if the General Assembly fails to pass a responsible revenue package by tomorrow evening, this bill will become law without my signature. 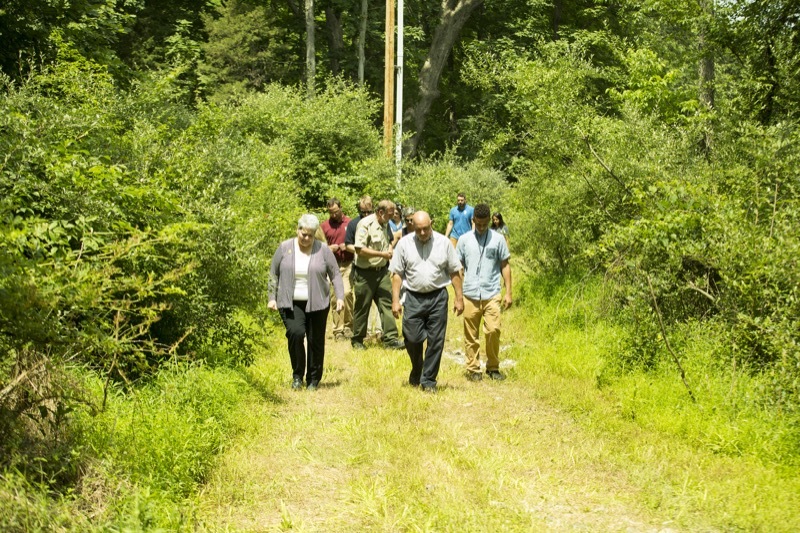 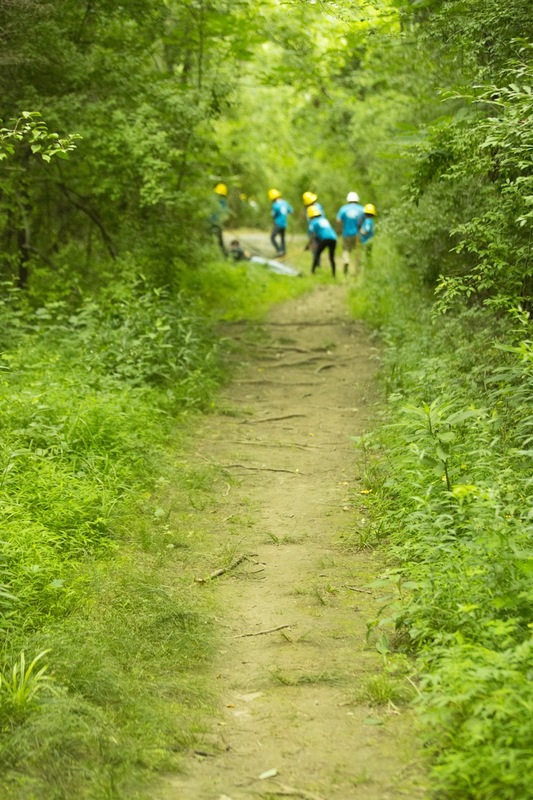 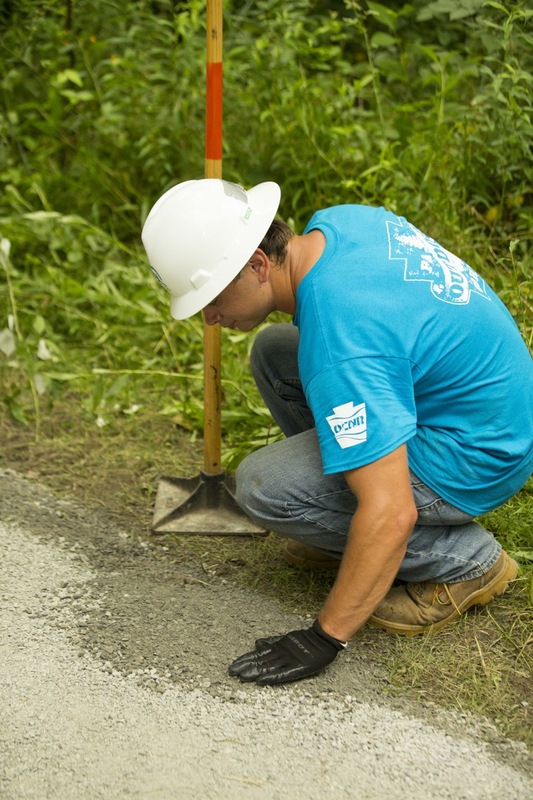 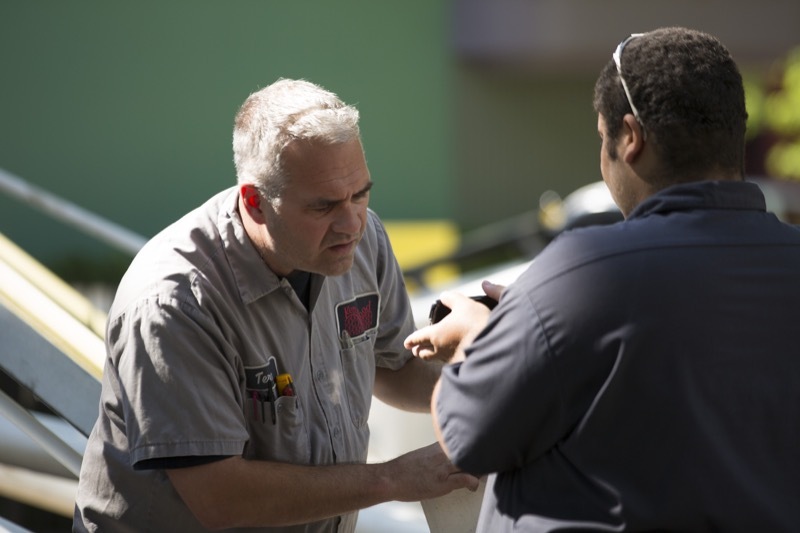 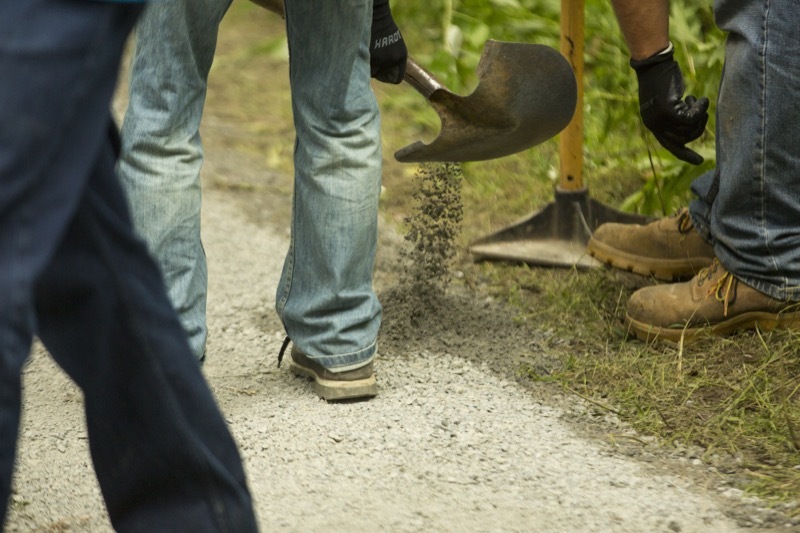 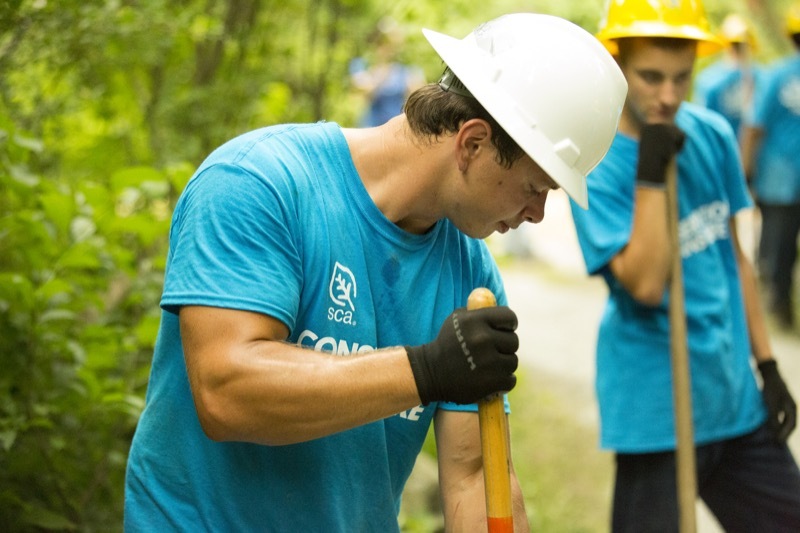 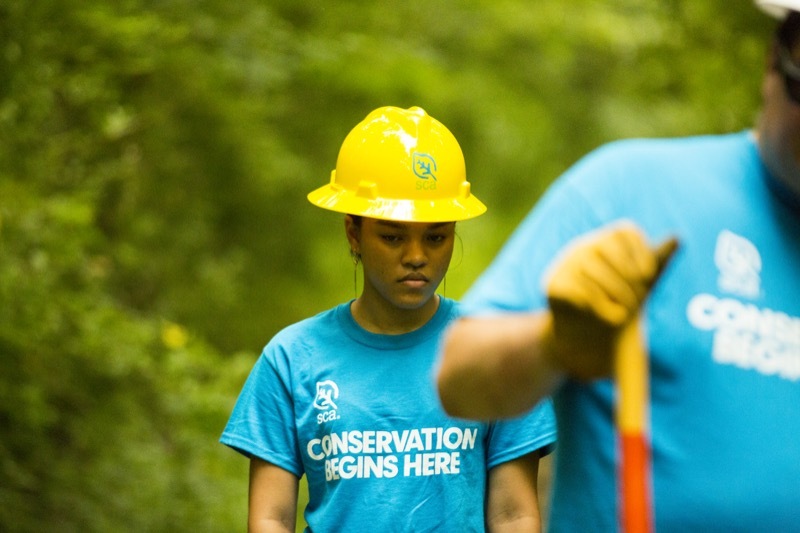 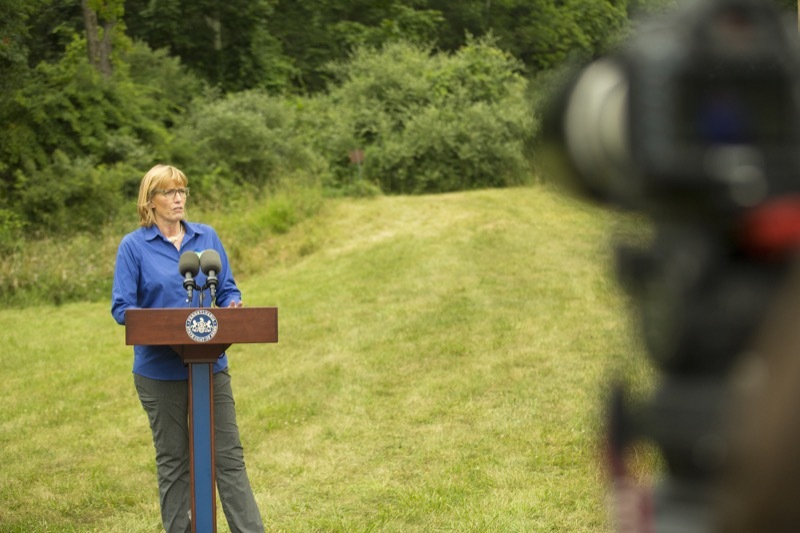 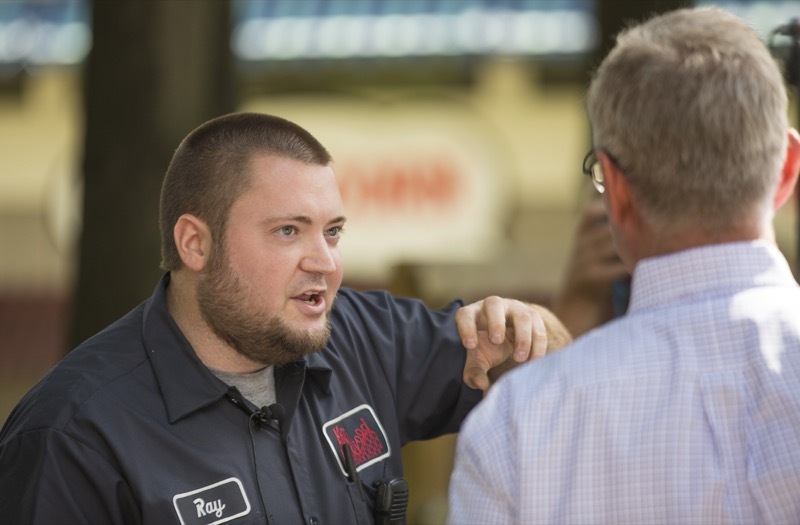 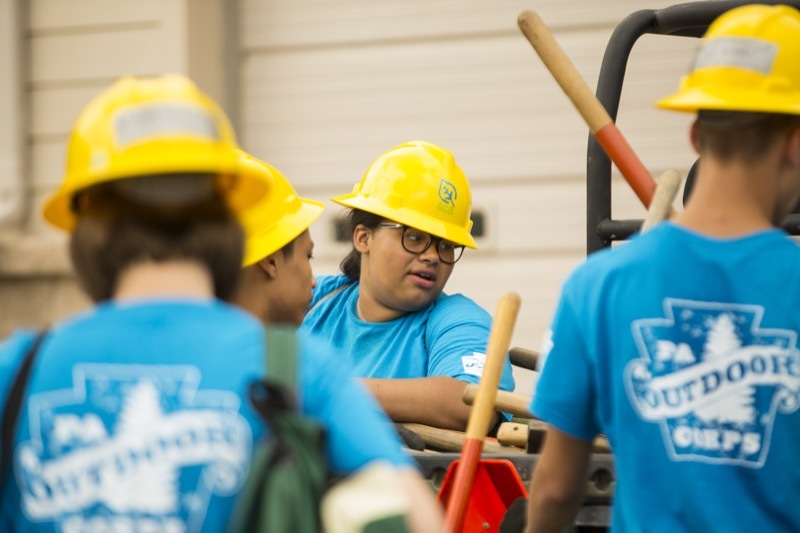 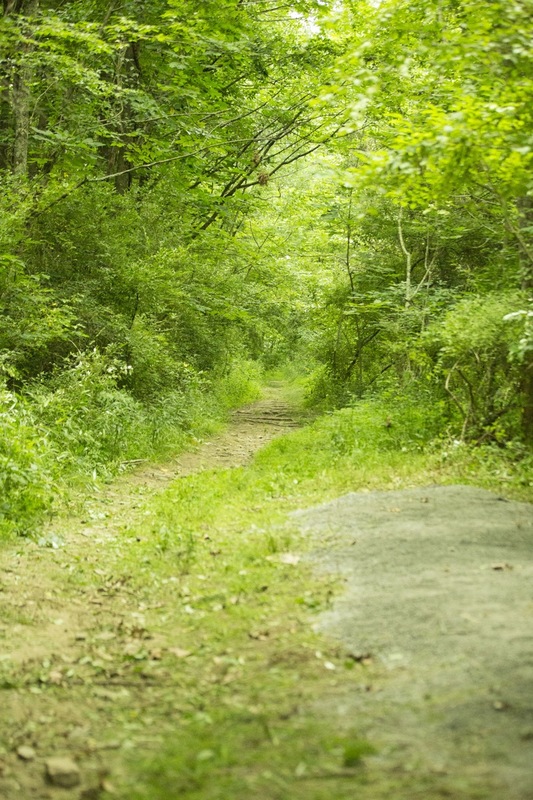 Harrisburg - The Department of Environmental Protection (DEP), in partnership with the Pennsylvania Coal Alliance (PCA), today launched a new safety campaign that urges coal miners not to take shortcuts that could lead to dangerous consequences while on the job. 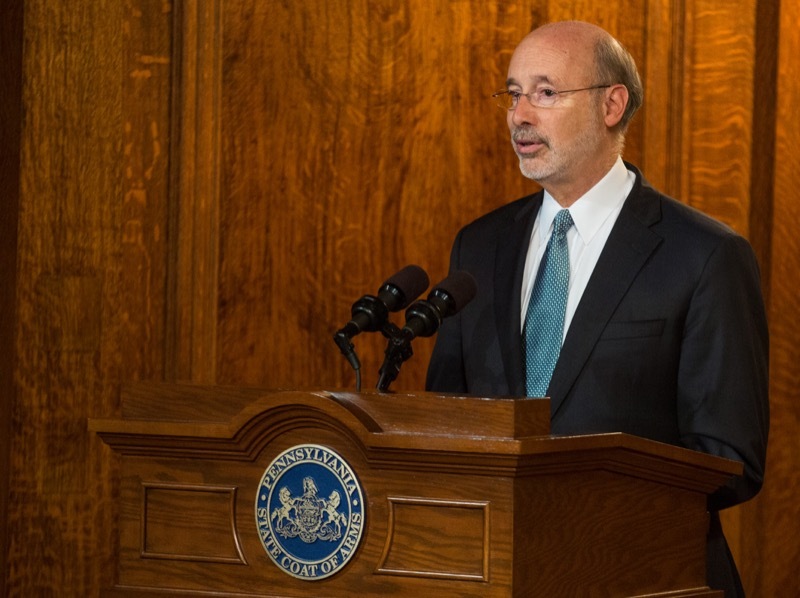 The video, introduced by Governor Tom Wolf, debuted at today's meeting of the Board of Coal Mine Safety in Ebensburg, Cambria County. 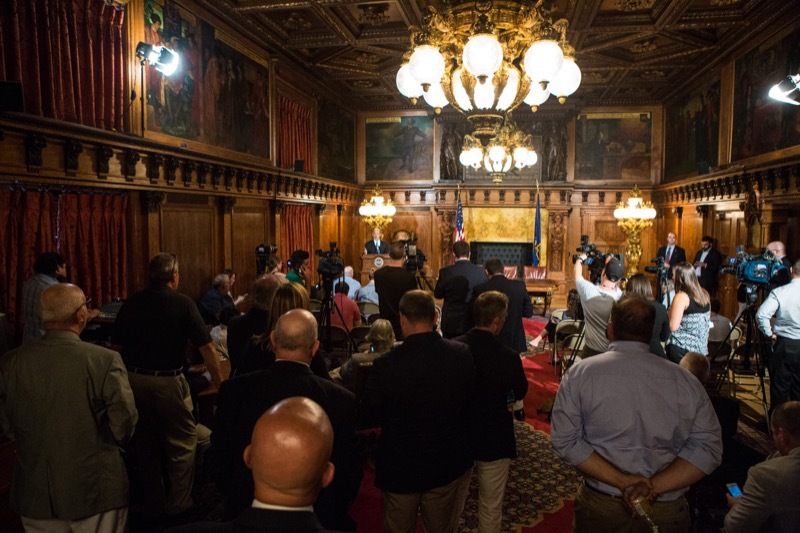 HARRISBURG - Auditor General Eugene DePasquale said today the Department of Military and Veterans Affairs (DMVA) need s to fix problems with admissions , its waiting list s , and grievance tracking at the commonwealth's six veterans ' homes. 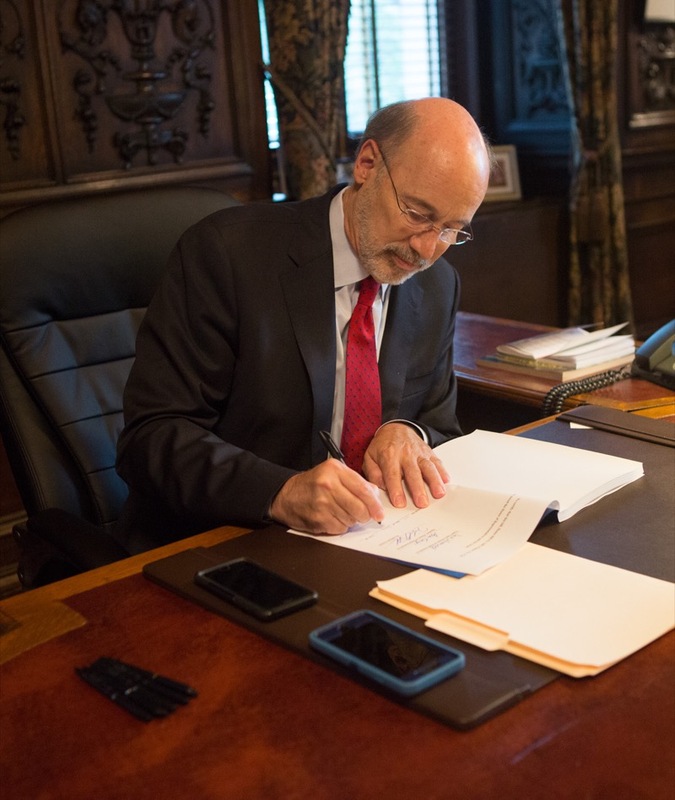 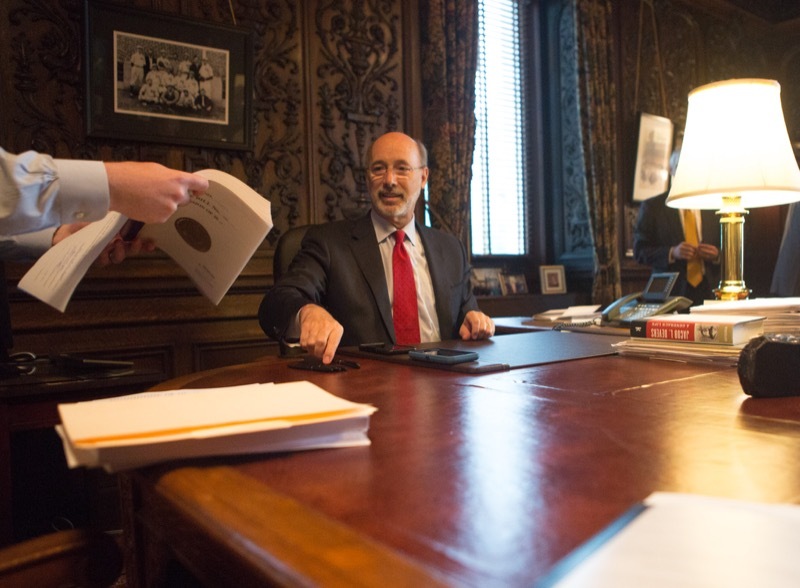 Governor Wolf gives an update on 2016-2017 budget negotiations. 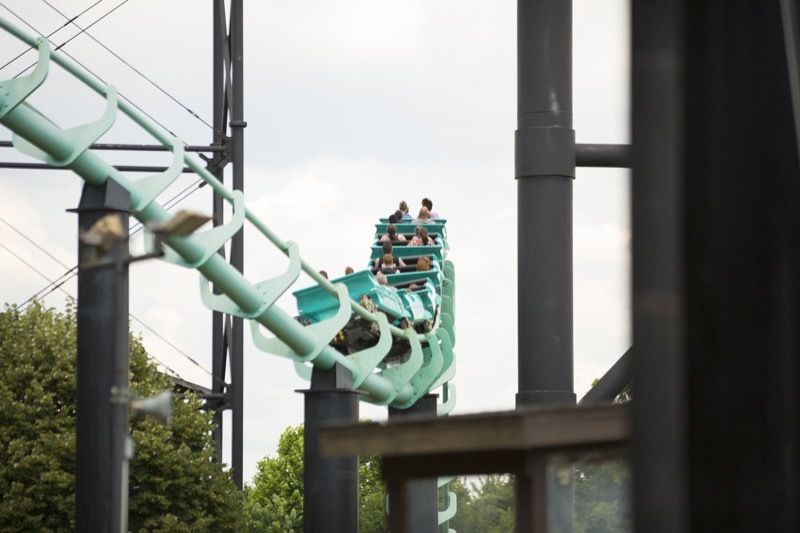 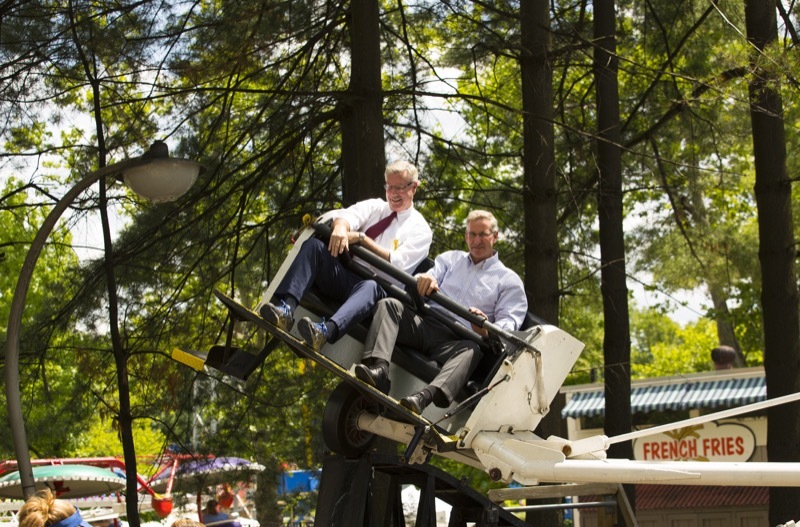 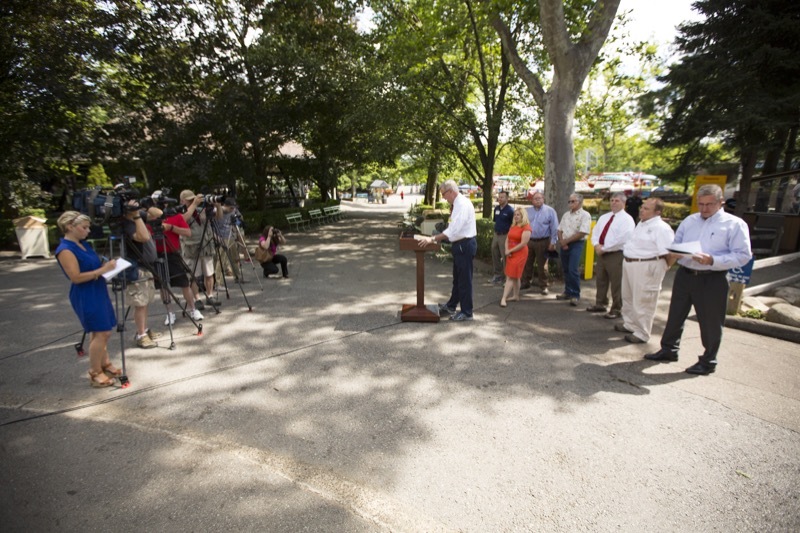 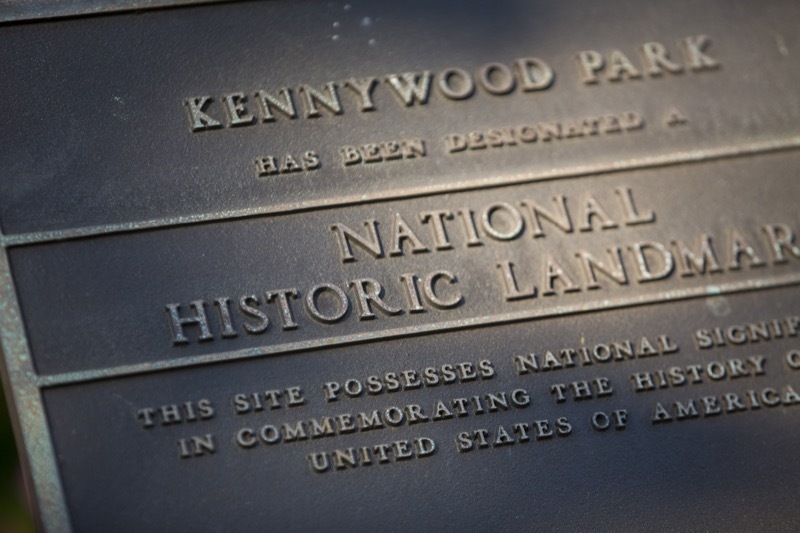 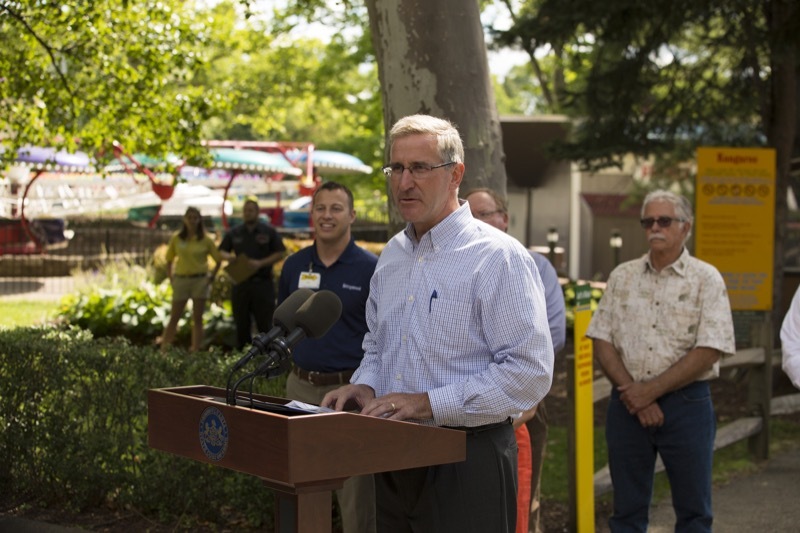 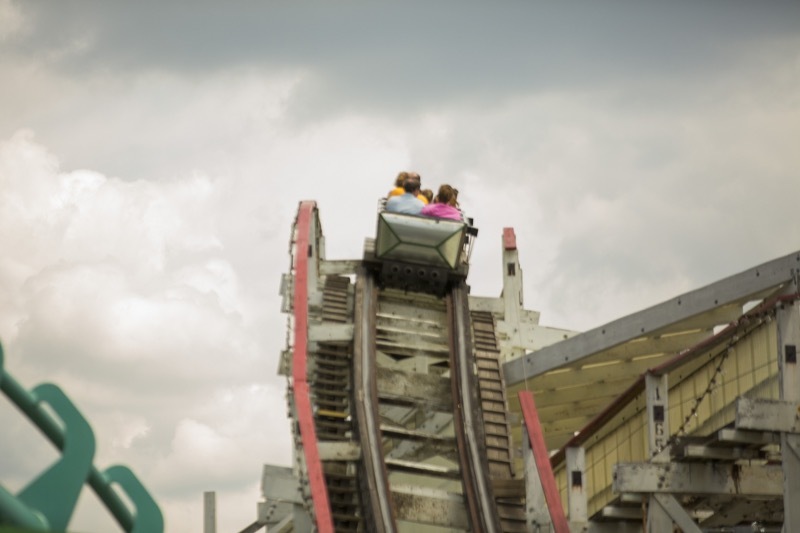 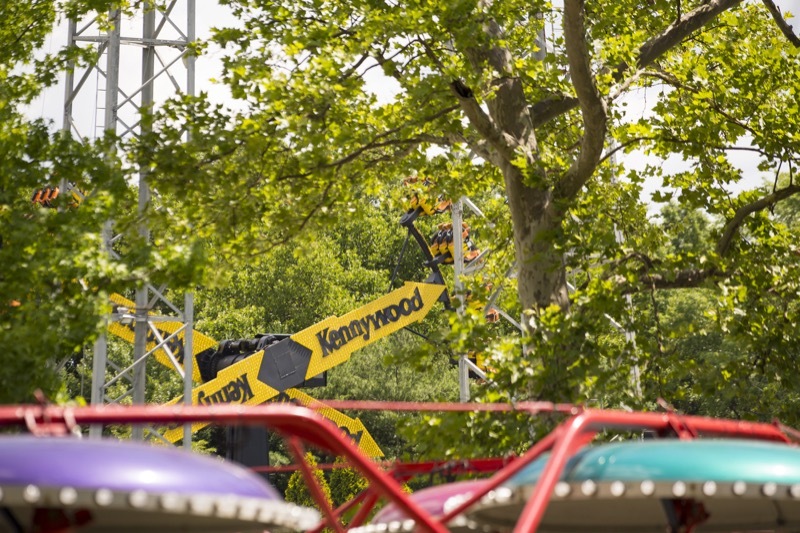 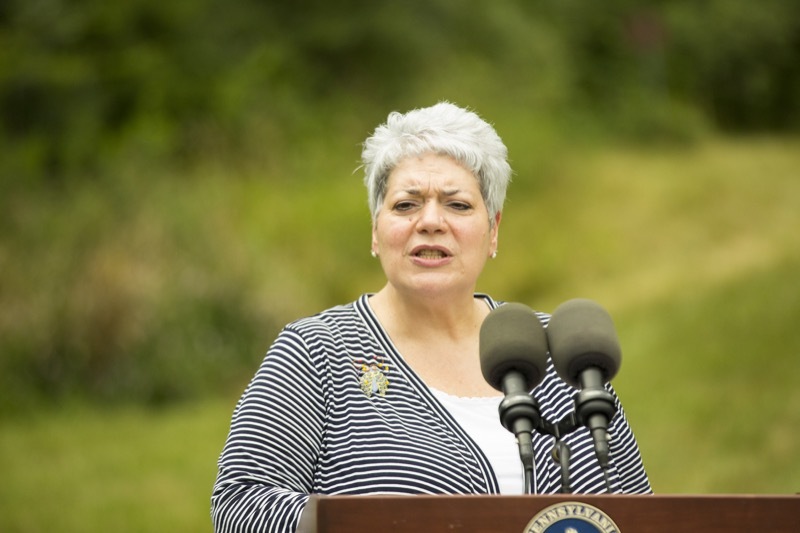 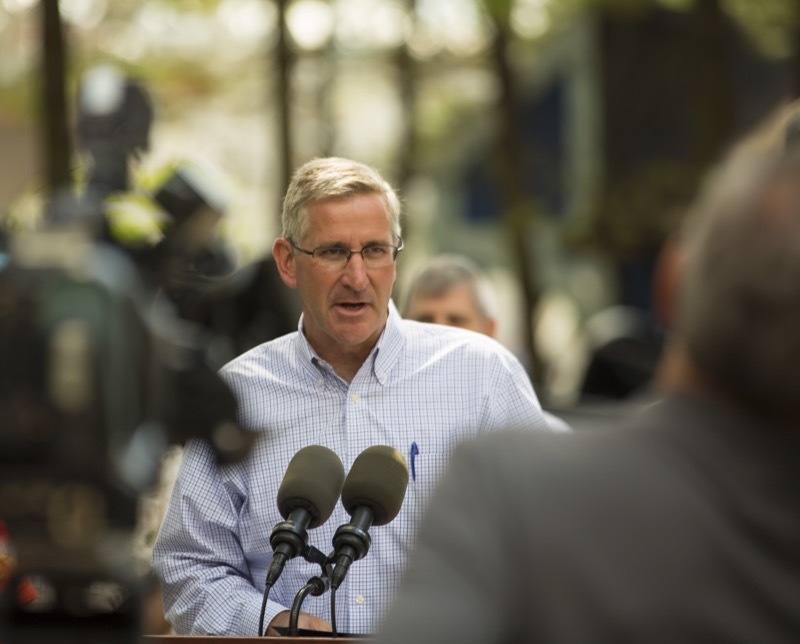 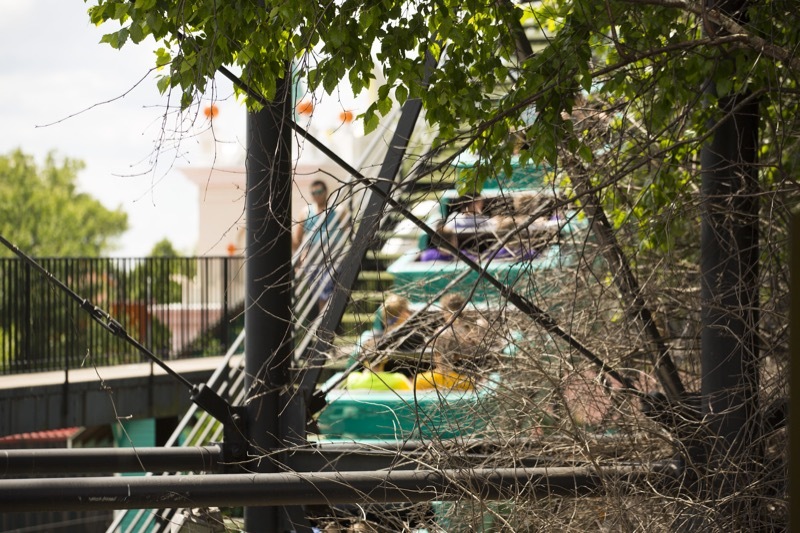 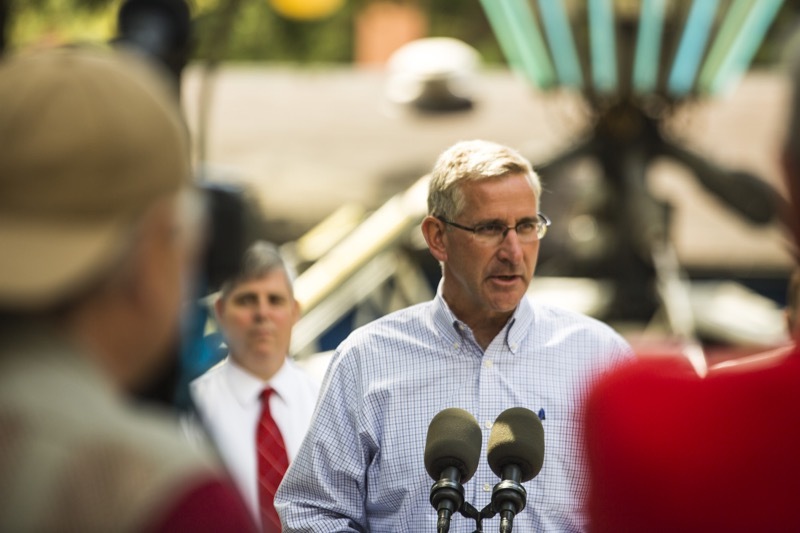 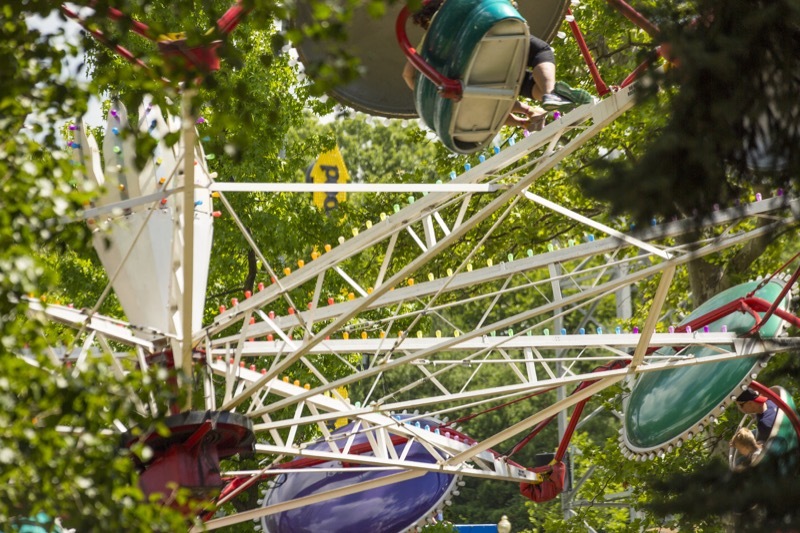 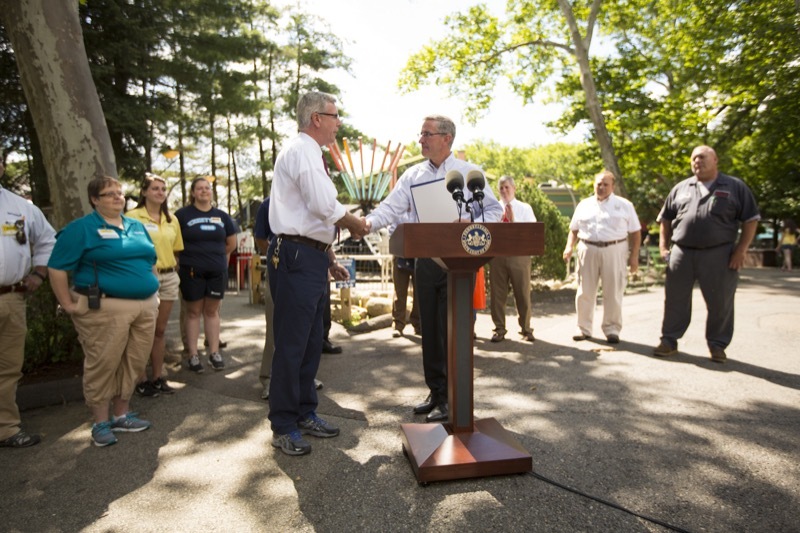 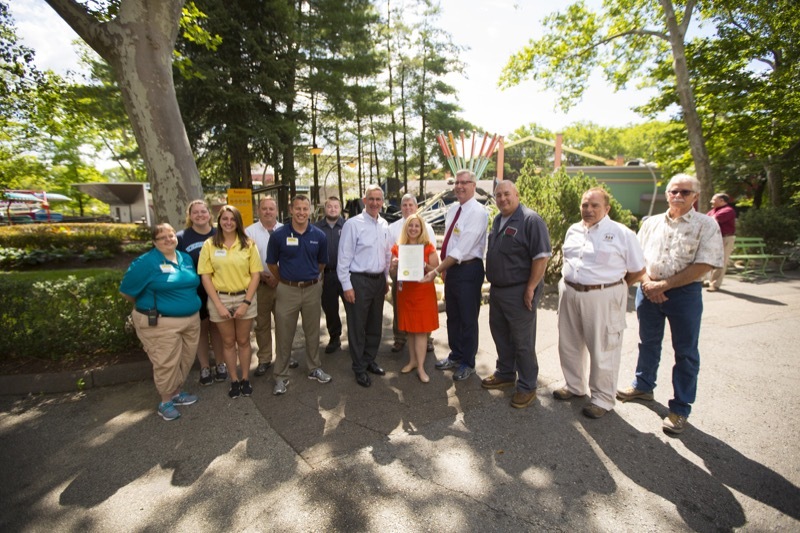 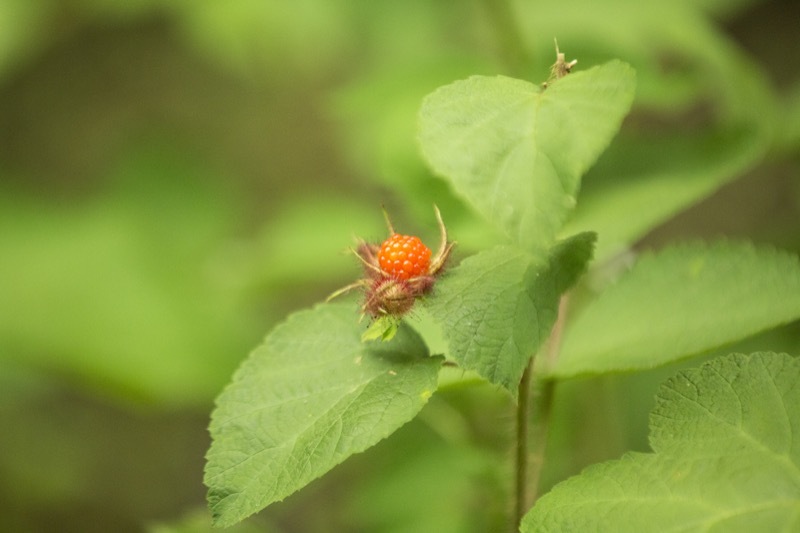 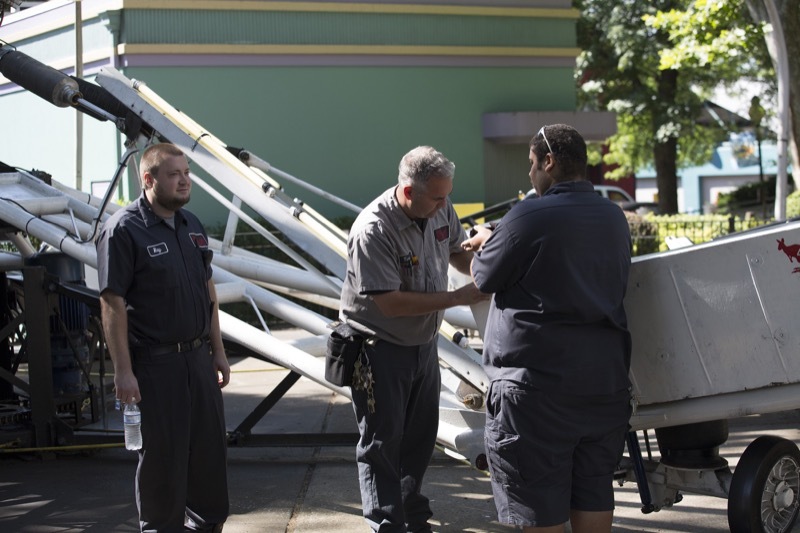 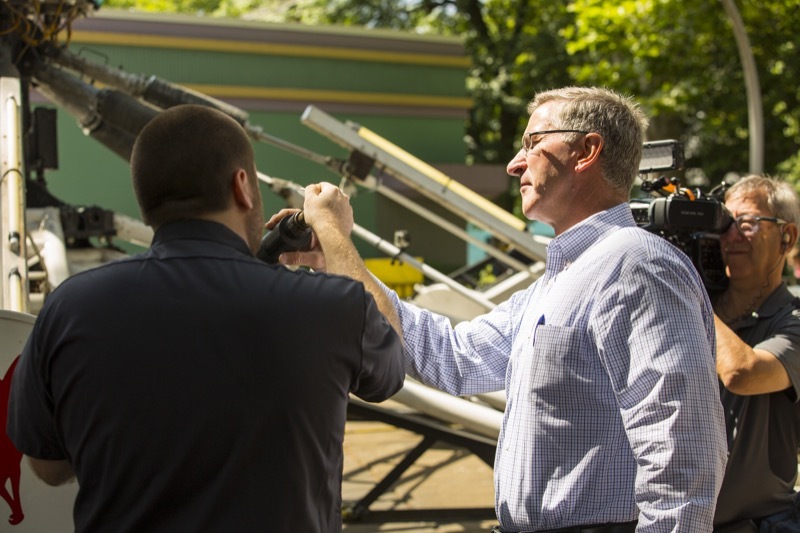 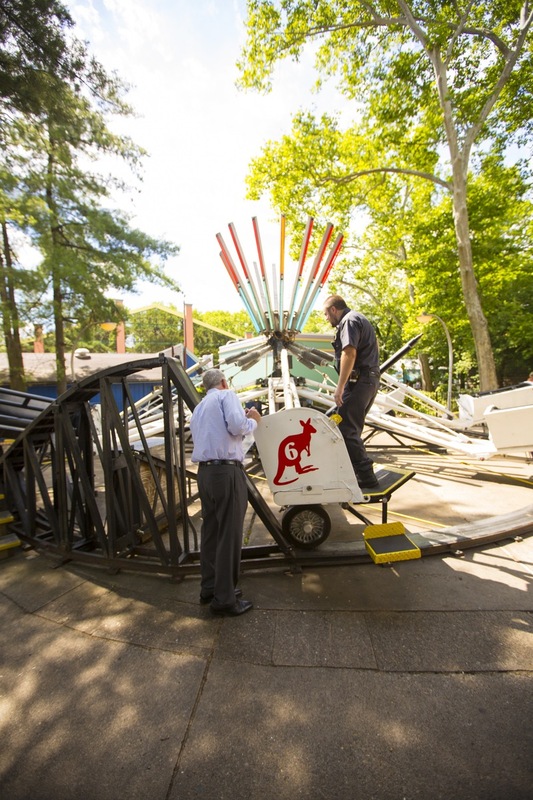 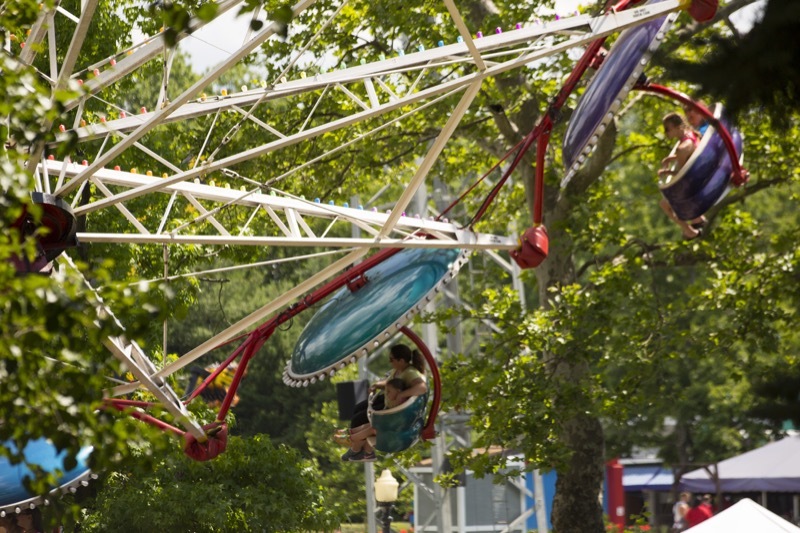 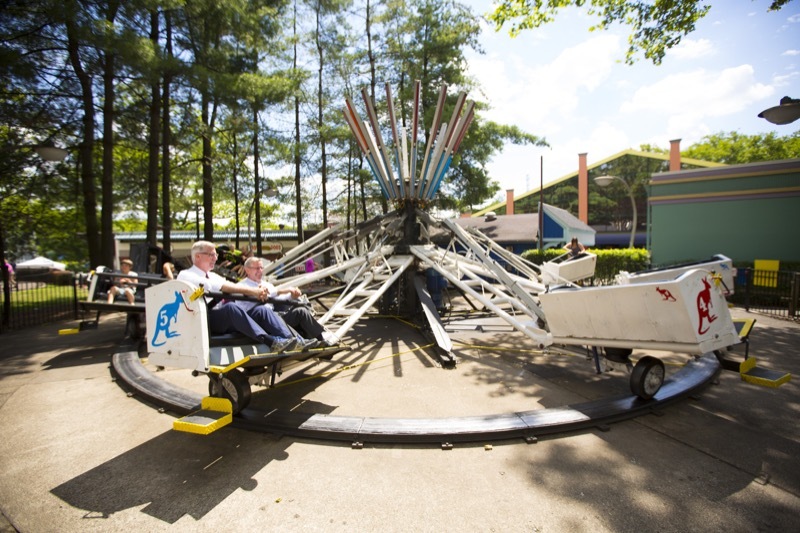 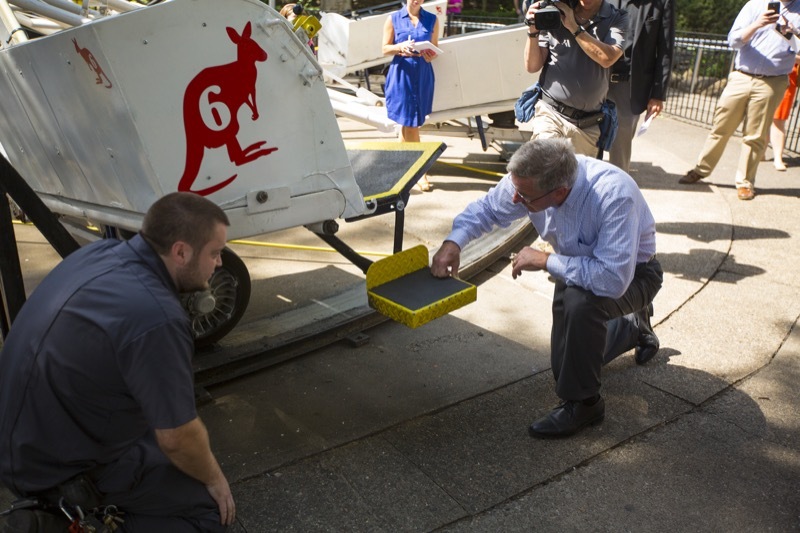 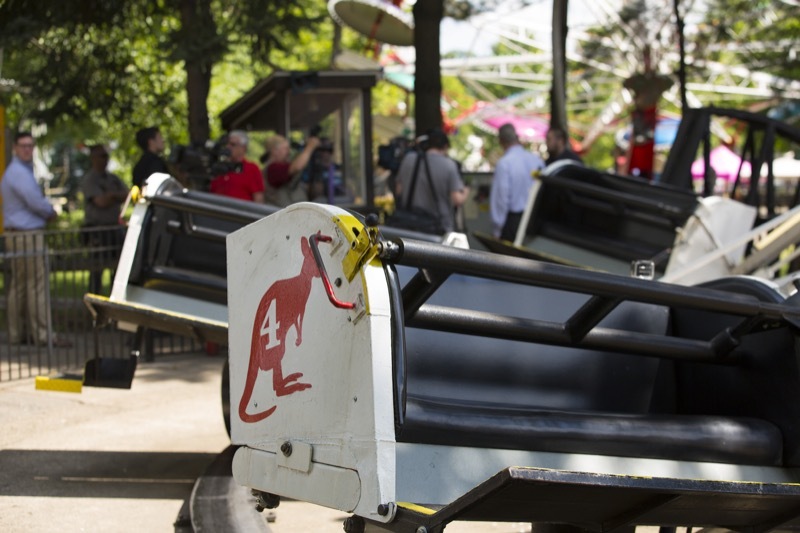 West Mifflin, PA - Adventure seekers looking for thrills on amusement rides across Pennsylvania should follow basic safety tips, Agriculture Secretary Russell C. Redding said today during a visit to Kennywood Amusement Park in Allegheny County.